Supreme Windows Install: Windows Oakville, Windows Mississauga, Windows Milton, Windows Burlington. 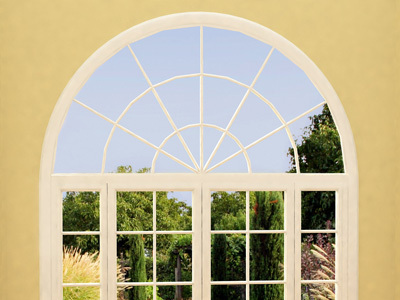 Patio door, Front door, Garden door, French door. We’ve earned a great reputation with our quality service. 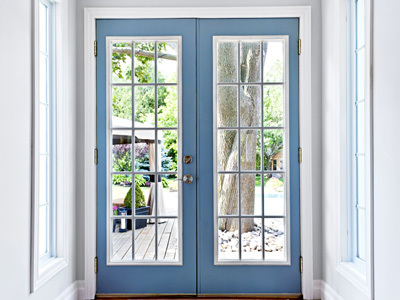 For over 30 years Supreme Windows has been dedicated to service excellence for replacement windows and doors in Mississauga, Oakville, Burlington, Milton, Toronto– made possible with our highly skilled installation teams and super heavy duty quality Energy Star products. Since 1982 Supreme Windows has helped thousands of homeowners to install casement windows, double/single slider and hung windows, awning windows, basement windows, European tilt & turn windows/doors. We’re here to help you select and install your new Energy Star windows and doors. Our installations are hassle-free and outstanding, achieved many awards, we can help you select the best windows and doors. Using innovative, new technology helps us provide the most up-to-date options for our clients. From Truth “Maxum” Heavy Duty hardware and world famous Cardinal insulated Low “E” Glass to Thermal Warm Edge spacers and using unique UPVC Premium Vinyl Extrusion processes, Supreme Windows keeps on top of the industry. Call us (905) 849-7800 or visit our showroom at 1200 Vanier Dr. unit 10, Mississauga. 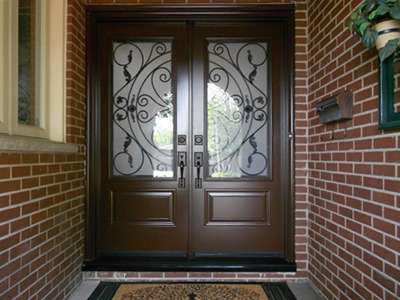 Let us assist you on your windows and doors project!